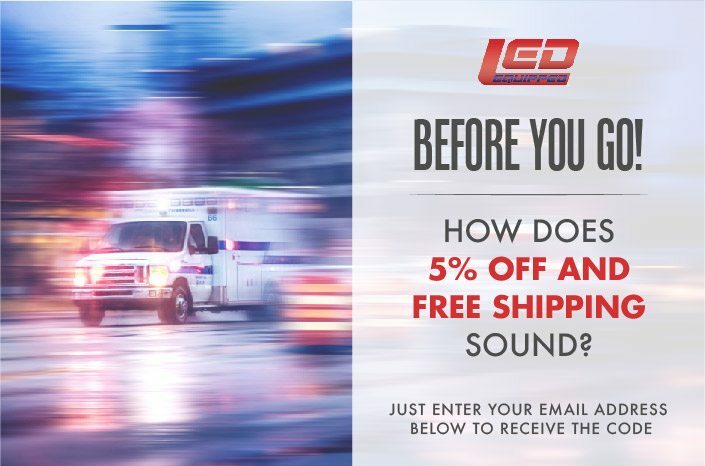 Find your perfect LED bundle with our packages of discount emergency vehicle lights. Our light bar bundle packages are equipped with everything you need for LED lighting including sirens and accessories, off roading LED lights, work lights for emergency personnel, and more. Whether you are working as an emergency responder or are in the public service field, our discount bundles will prepare you for whatever job comes your way. Versatile, powerful, and waterproof, these discounted light bars can be easily attached to any truck or car. Our LED light bar bundles are offered in a wide variety of styles and models so you can find the perfect LED lighting solution for you. From emergency responders to construction workers, adding an LED light bar to your vehicle can significantly improve both the safety and quality of your work. If Grille lights are what you are after, look no further than our LED grille bundles at LED Equipped. Not only are these lights extremely durable, but they are also offered at affordable prices. What sets our Grille lights apart from others is the fact that our light bars do not have easy-to-break filaments. 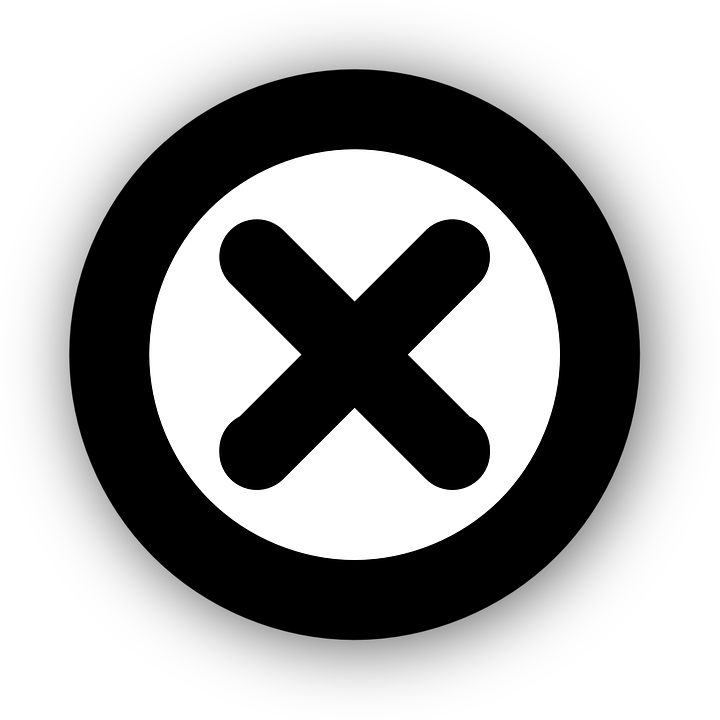 This feature improves the overall quality and longevity of our product. You depend on your siren to alert bystanders of an emergency, which is why you need a sounding system you can trust. Our discounted bundles also include our line of sirens, horns, and other noise accessories so you can complete your job as thoroughly as possible. For the best lighting solutions in the industry, shop our wide selection of LED light bar kits today. Our products are created with the highest quality material and the latest technology to deliver a one-of-a-kind product.